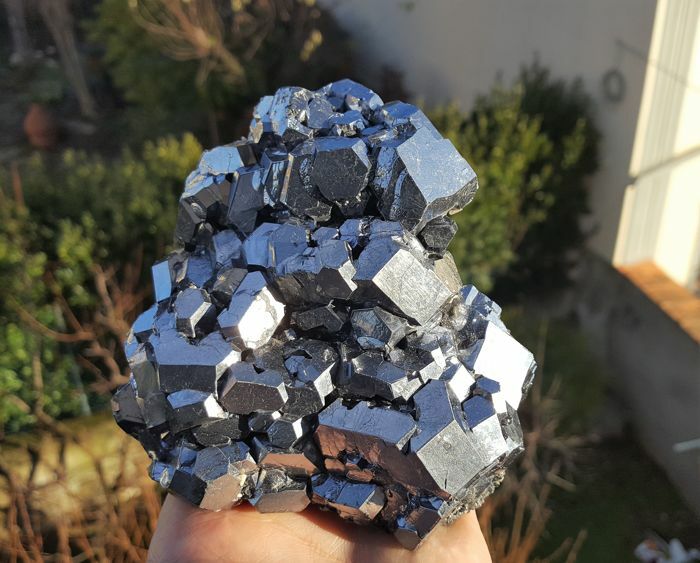 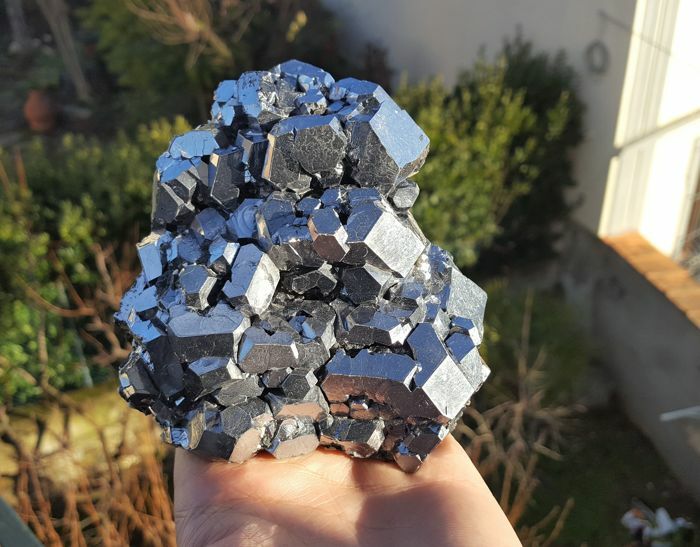 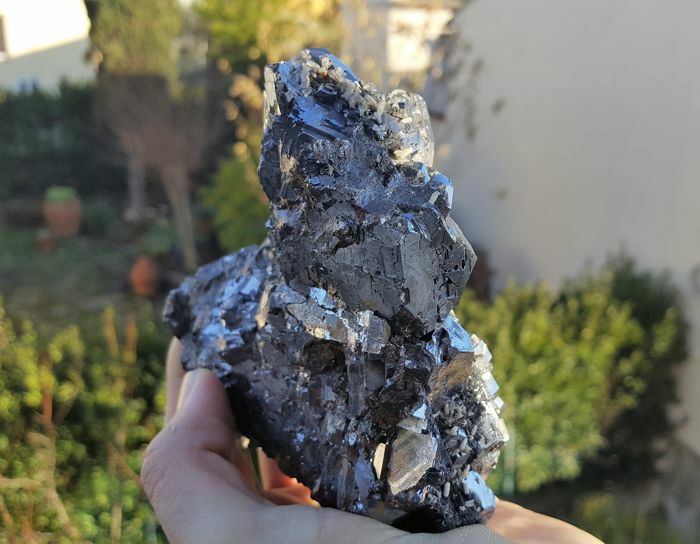 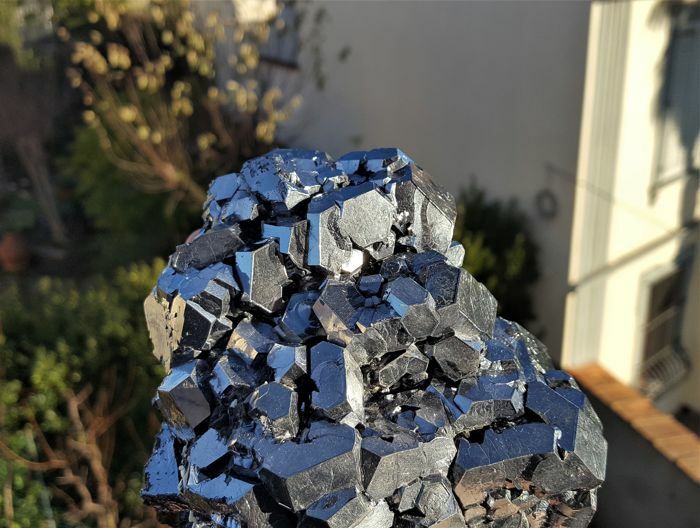 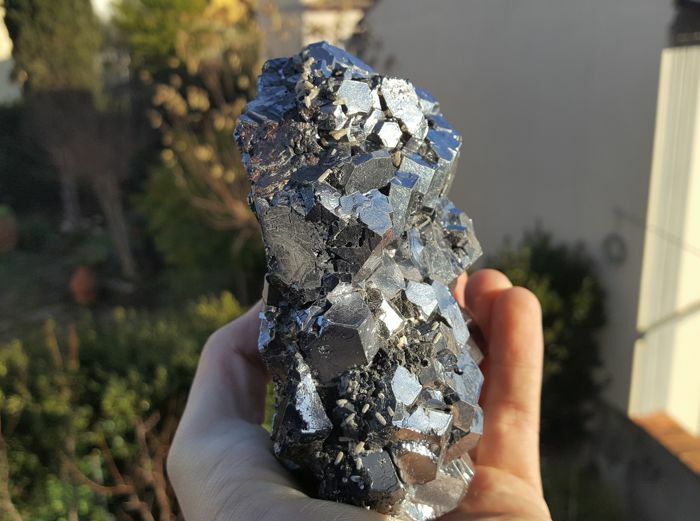 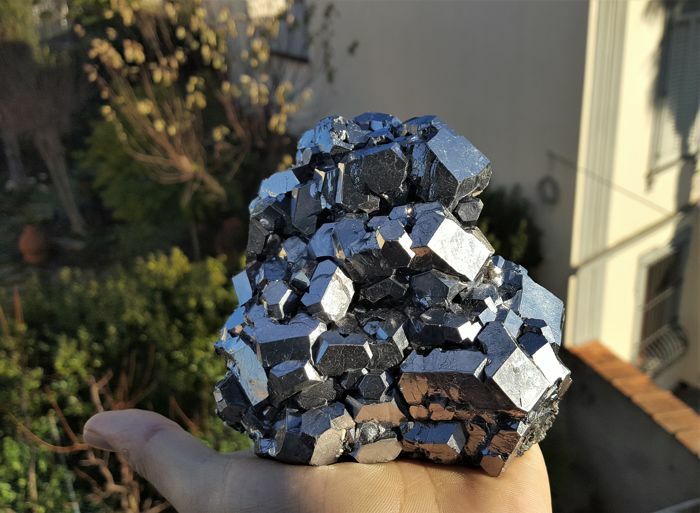 Amazing and perfect specimen of Bulgarian Galena from Madan ore field, Rhodope Mts, Smolyan Oblast, BulgariaDimension: 14 cm * 15 cm * 11 cm. 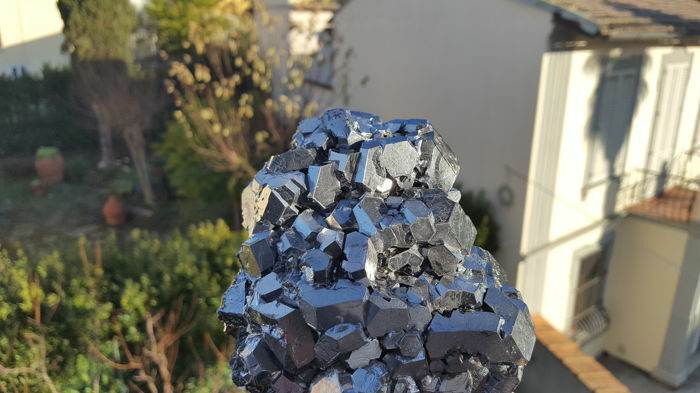 specimen weight in grams:2137. 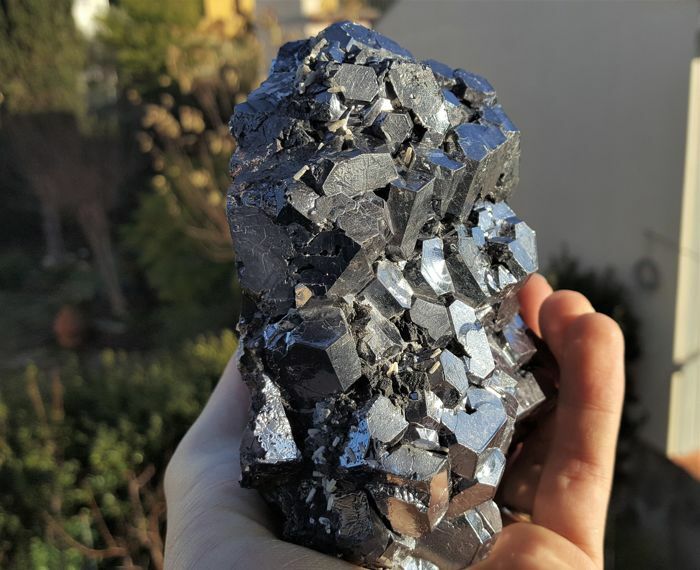 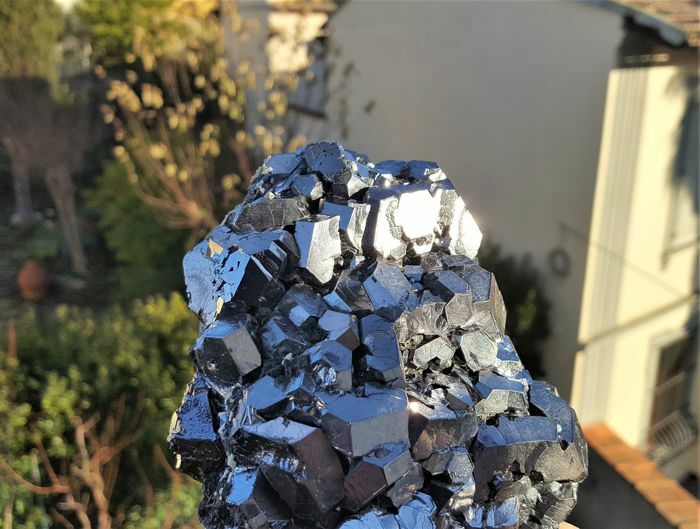 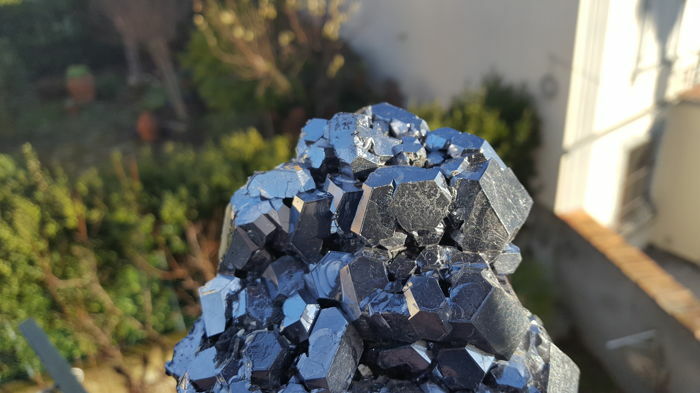 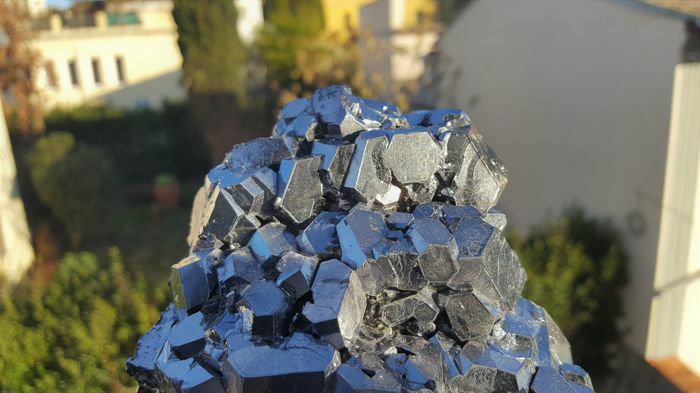 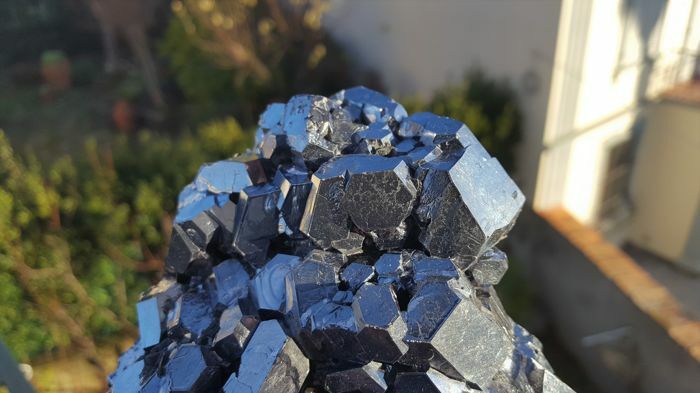 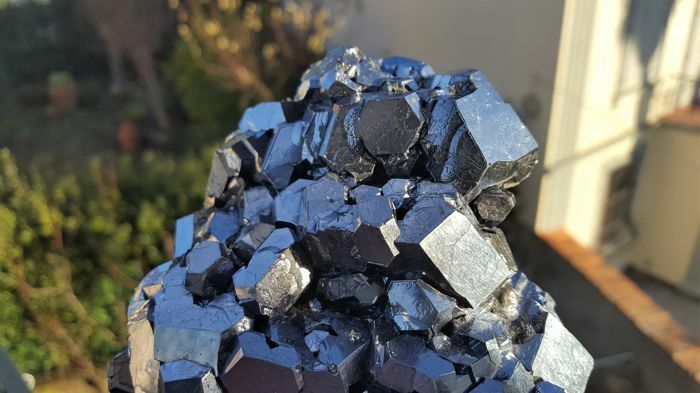 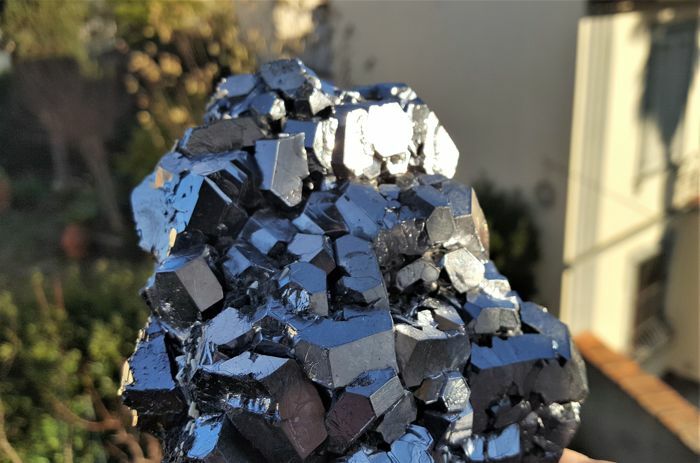 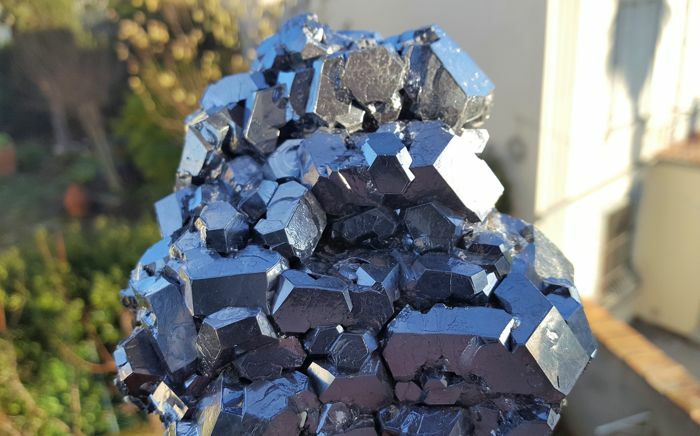 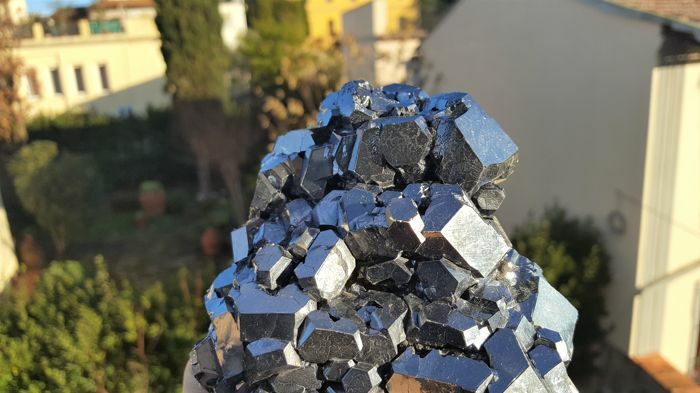 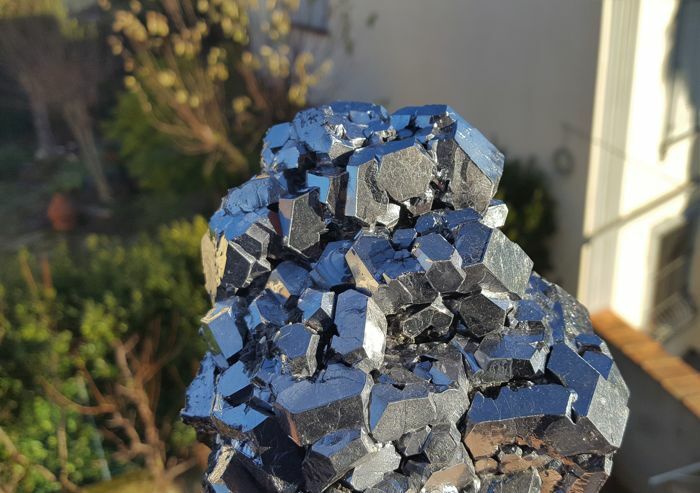 Galena is a lead sulphide belonging to the homonymous group. 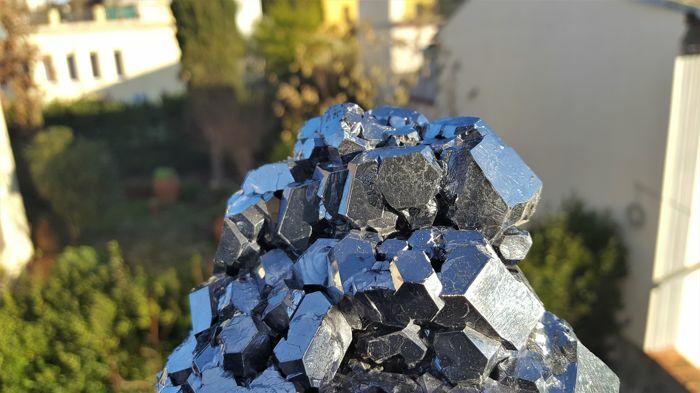 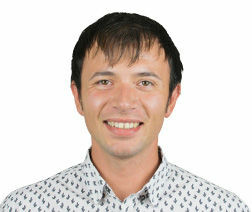 The name derives from the Greek γαλήνη, calm sea. 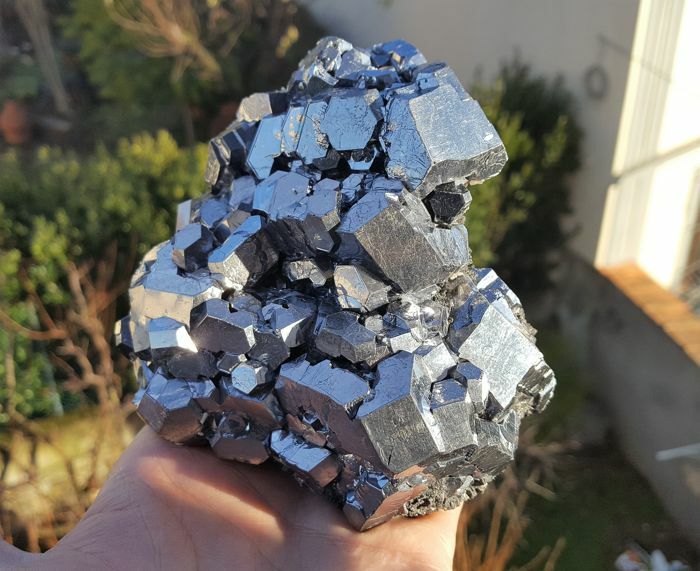 Described for the first time by Pliny the Elder as lead ore.
Often the galena contains sensitive percentages of silver, for this reason it is also known as galena argentifera or argentiferous lead.